Happy Tuesday! Here are the newest Weekly Deals just announced today. 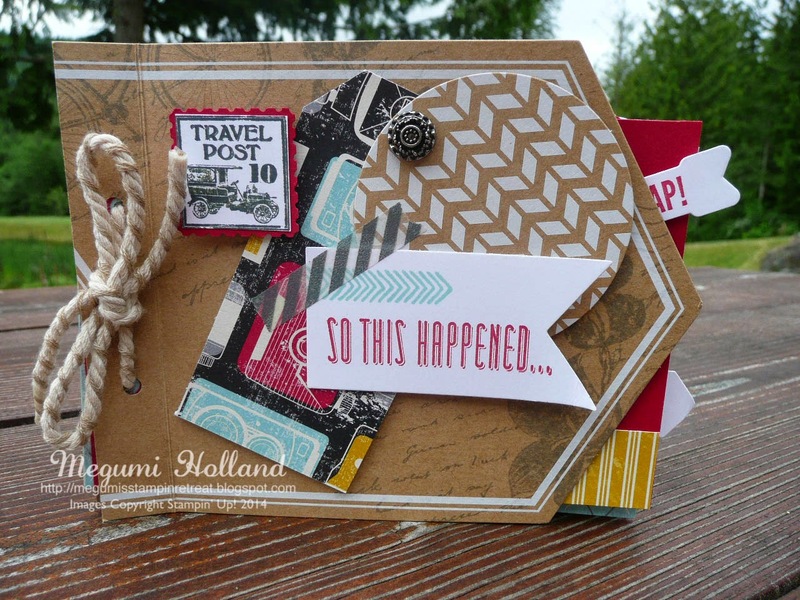 If you love Stampin' Up! punches, you are definitely in for the sweet deals!!! Make sure to check them out. Here is a fun Banner Scrapbook featuring the Celebration Basics Kit. Click HERE to visit my blog post to see the project. 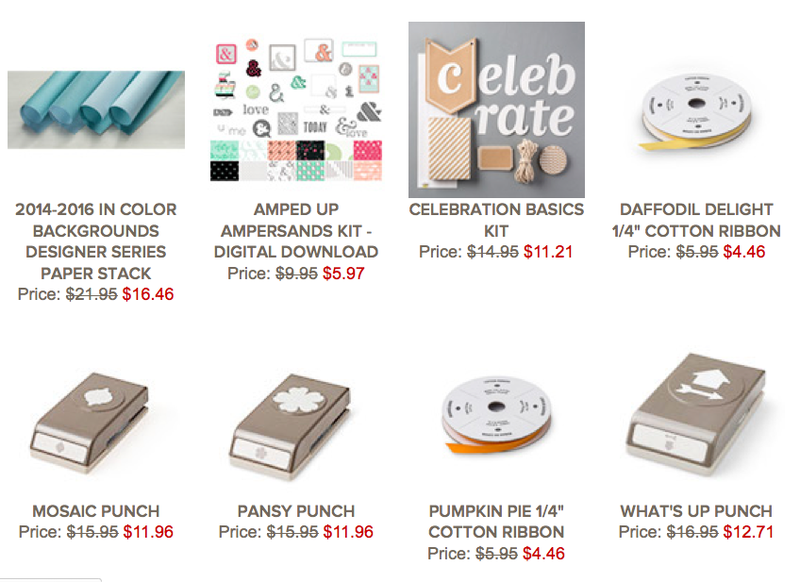 Please click HERE to see the Weekly Deals on my Online Store.